You guys? I've done it. I have finally done it. If you've been reading for any period of time, you know what usually happens when I use lemons in a recipe. They ruin my life. Almost always. But not this time. 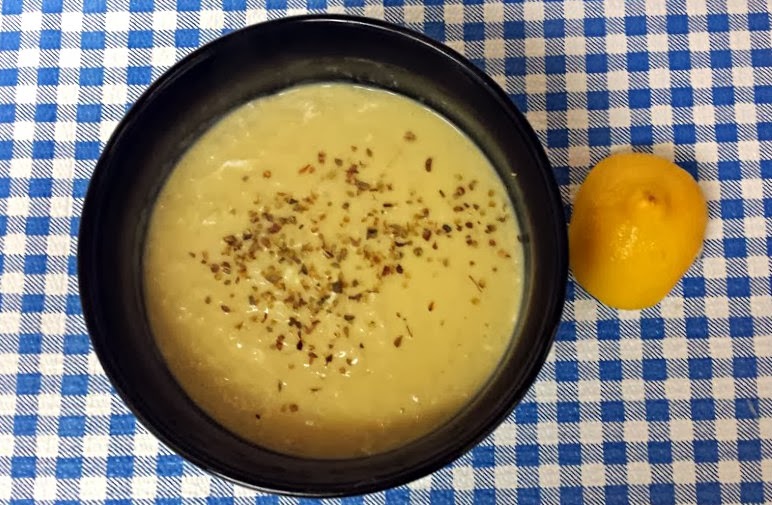 This recipe from Sam the Cooking Guy: Awesome Recipes & Kitchen Shortcuts had just the right amount of lemon to make it taste fresh and vaguely citrus-y, but without making me want to cry from the strength of the lemons. You'll want to use small lemons for this one, but it all worked out this time. I was shocked. It wasn't quite as soupy as I expected (and since the cookbook doesn't have pictures of this one, I'm not sure what it was supposed to look like), so if you want your soup more the consistency of soup, add another half a cup to cup of chicken broth. If you're OK with a more porridgey feel to it, leave it as-is. I know a lot of the U.S. is battling the winter weather right now, so this would be a good recipe if you're having a "need some soup" kind of evening. In a medium pot, bring the broth to a boil. Add the rice and salt, and turn the heat down to low, so the mixture simmers. Stir often so the rice doesn't stick to the pot, and cook for about 15 minutes. 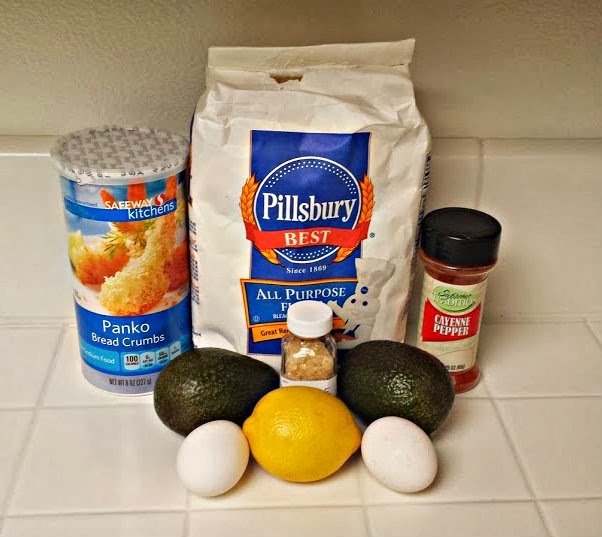 In a separate bowl, beat the eggs and mix in the lemon juice. Take a cup of the hot broth and slowly mix into the egg mixture, to get the eggs to temperature without cooking them completely. When it's all mixed together, add the egg into the pot with the rest of the broth. Simmer until the soup thickens and is heated through. Sprinkle the parsley or oregano on top and serve immediately. Rejoice in the completion of a successful recipe that includes lemons! This happens occasionally. I make a recipe, and it's.. .terrible. I suspect it's my own fault. 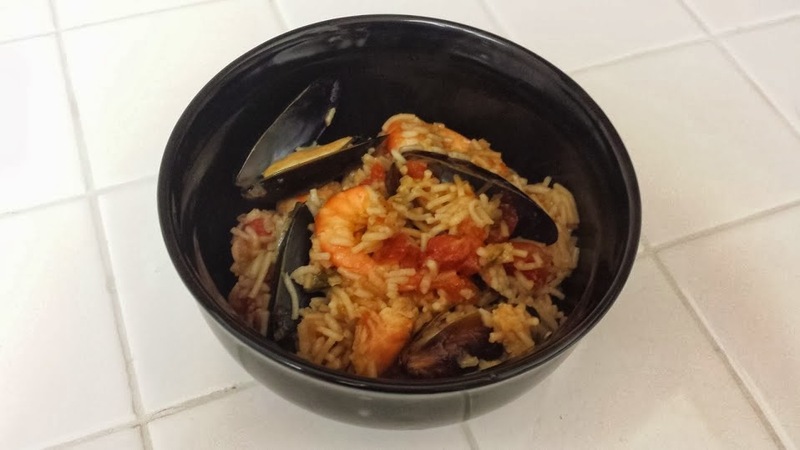 I bought frozen mussels and shrimp to make this, and maybe I didn't cook it right? I don't really know. 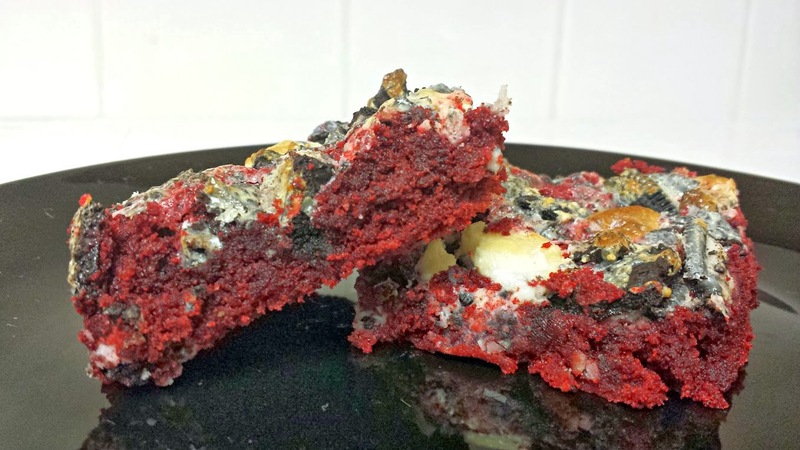 I won't put up the recipe for this one, because I don't like to share the failures, but look forward to Friday! I have another good one then. I bought this week's cookbook (Sam the Cooking Guy: Awesome Recipes & Kitchen Shortcuts) because I was at the used bookstore back in North Carolina, and while I was glancing through it, Dennis said "Oh, that guy's from California." Seemed like enough for me! I love this book. Everything I made from it was really good and super easy. This particular recipe, I probably won't be able to make too often once Dennis gets out here, because he doesn't like blue cheese. Seems like blue cheese is one of those things that everyone has very strong opinions about. The original recipe called for pre-cooked, microwavable bacon. I can't stand that stuff, so I got actual bacon and fried it up. You can go either way, but I don't know that this would be quite as awesome with Fake-on. Incidentally, this stuff is really good the next day as a take-to-the-office lunch! 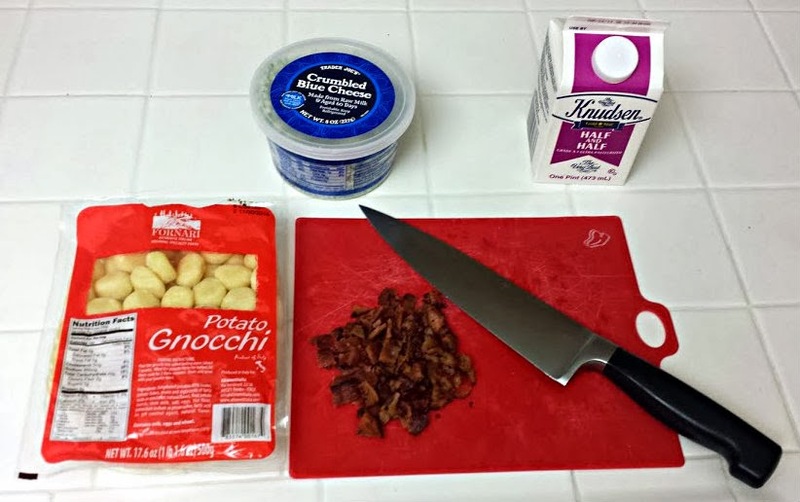 In a small pot, cook the half and half and blue cheese over medium heat. Stir while it's hearing up. You want the cheese to melt into the half and half. Add the gnocchi to the boiling water. When they began to float to the top (3 minutes or so), drain, and add to the sauce. Mix well. Distribute into individual bowls. Top with bacon crumbles and season with salt and pepper. So, I have issues with weirdly textured food. I had a whole conversation with Dennis the other day about how I can't eat tapioca pudding because of the. . .tapioca. I also can't drink bubble tea because the "bubbles" kind of freak me out. All that being said, I almost couldn't eat this rice pudding. 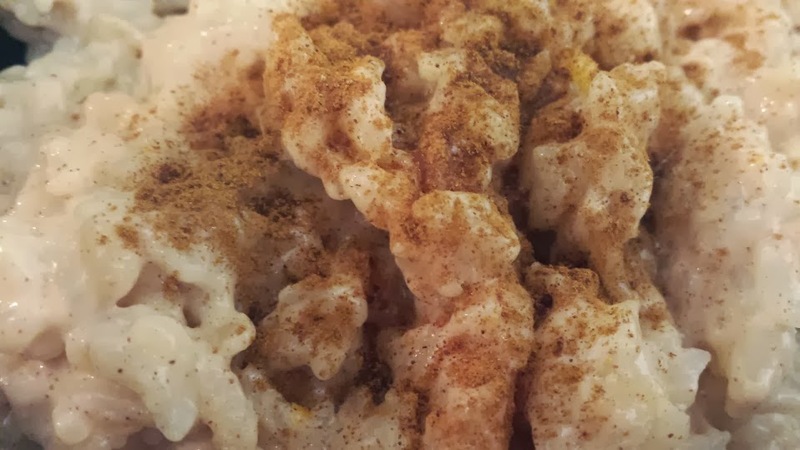 I'd never made or had rice pudding before, and with the first bite, I paused, and had to think about it, but ultimately, it was pretty tasty. It's good both hot and cold, and I did decide it was an acceptable breakfast food item. You're just going to have to trust me on this one. One other note: I was going to just ignore the orange zest portion of the recipe, but if you're thinking that would be a good idea, it would not. The orange adds a really great depth to this recipe. This is the third and final recipe from The Joy the Baker Cookbook, and I hope you guys have enjoyed it as much as I have. I love her blog, too, and you guys should check it out. 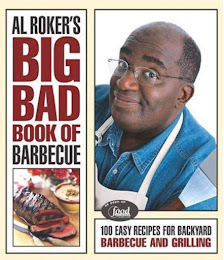 Next week, we're on to a new cookbook. Can't wait! Bring the water to a boil in a large pot over medium heat. Once the water is boiling, add the rice, salt, and orange zest. Stir. Bring this mixture to a boil again, cover the pot, and turn the heat down so the mixture can simmer. Cook until the water is absorbed, which should take 13-15 minutes. 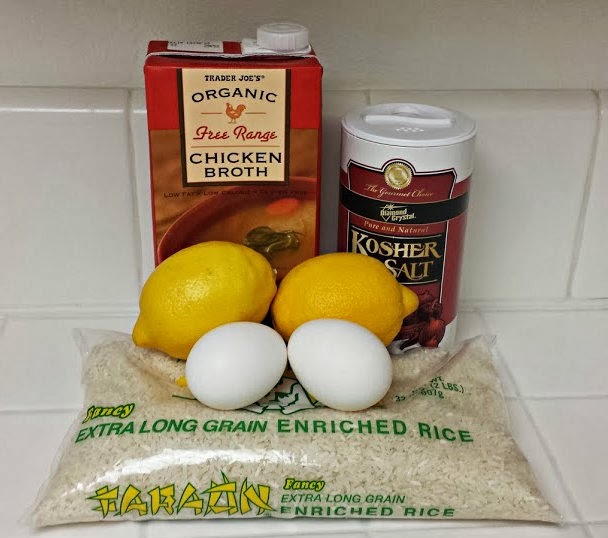 Remove the rice from the pot and place in a bowl. Turn the stove to low heat, and, using the same pot you cooked the rice in, warm the milk, sugar, and cinnamon. Whisk. 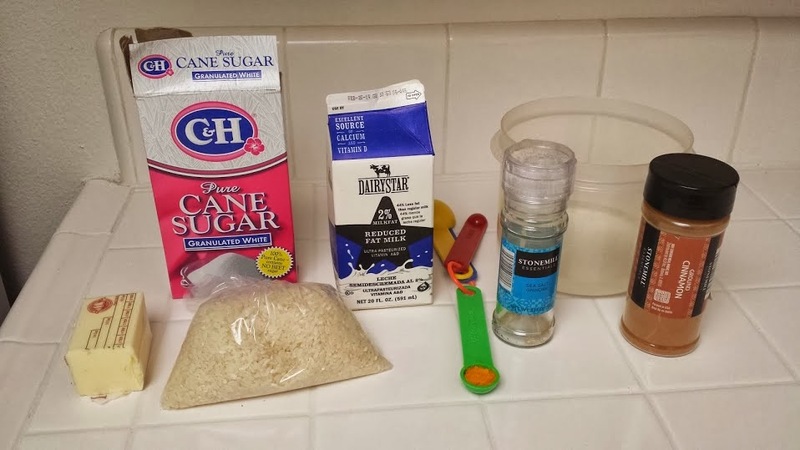 Once the sugar has dissolved, add the rice back to the pot. Stir often as the rice becomes creamy. This will take about 20 minutes. When the rice is almost finished cooking, stir in the butter. Remove the pot from the heat and allow the mixture to cool before serving. 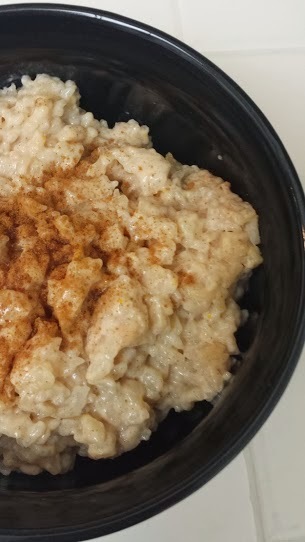 Also before serving, mix together the cinnamon and sugar for the topping and sprinkle generously over the rice pudding servings. I'm pretty sure my new favorite thing is avocados. I've always known they were good, (and Dennis makes a killer guacamole), and I know that restaurants went through a phase recently where you could add avocado to everything (for just a dollar extra! ), but they cost about $2.50 a piece back in North Carolina. Enter California: avocados for 50 cents a piece! Holy crap! 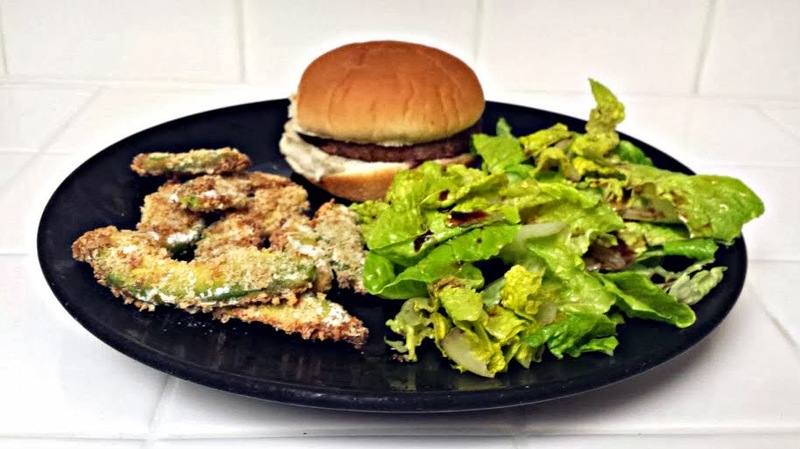 This recipe from the Joy the Baker Cookbook actually calls for these avocado fries to be. . .well, fried, but, for one, deep frying things terrifies me, and for another, baking them sounded healthier. 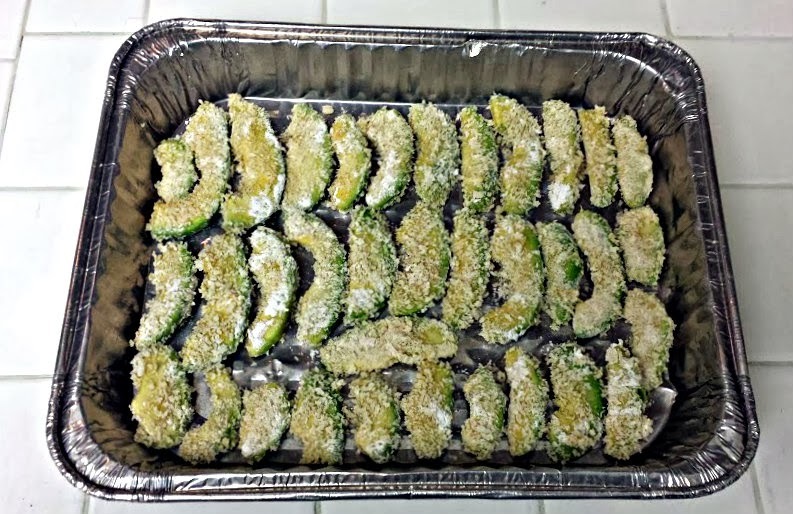 I searched, and found this site, where someone else made these with pretty much the same recipe from the cookbook, but they baked them instead of fried them. Worked out great, and now I have yet another new way to eat these things! From the Joy the Baker Cookbook and Eat Boutique! Halve, peel, and slice avocados into spears. In another bowl, mix together the flour, salt, and cayenne pepper. In a third bowl, mix the panko crumbs and salt. 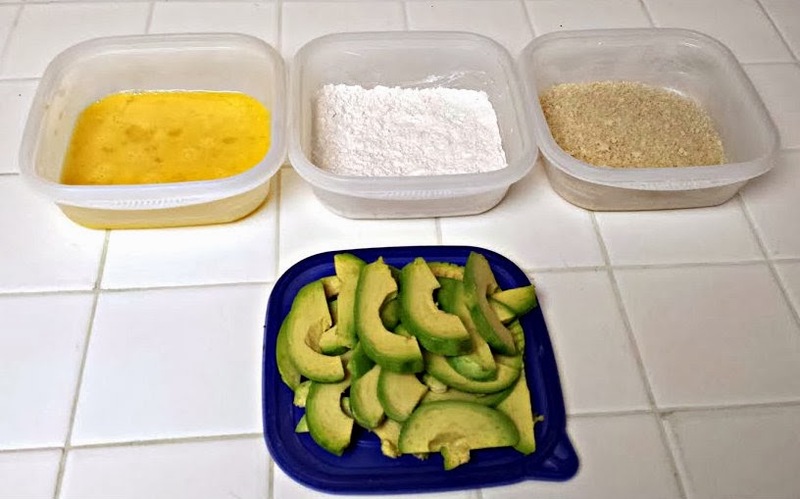 Dip the avocado slices into the egg, then into the flour mixture, and finally, into the breadcrumbs. Place slices on the baking pan. Bake fries for 19-23 minutes, until they start to brown. Sprinkle with extra lemon, salt, and cayenne before serving. Pro-tip: These are excellent with a green salad and a turkey burger! Just sayin'. I was reading a blog the other day that was talking about how the blogger had started preparing at the beginning of January for her February Valentine's Day blog posts. I thought, "Wow, that's. . .so super prepared." And then I realized that it usually never occurs to me to make things for holidays until after said holiday has happened, and I should probably get my act together and post a recipe or two for Valentine's Day. I was actually going to make this post on Sunday, but then. . .I didn't. Obviously. My excuse is this: I wanted to wait until Dennis had gotten the shipment of these I sent him back to North Carolina, as to not ruin the surprise. I'm sticking to that. He's received them, and loves them, and now I can share the recipe with you guys, those who, like me, don't do so much of the planning ahead for baked goods. 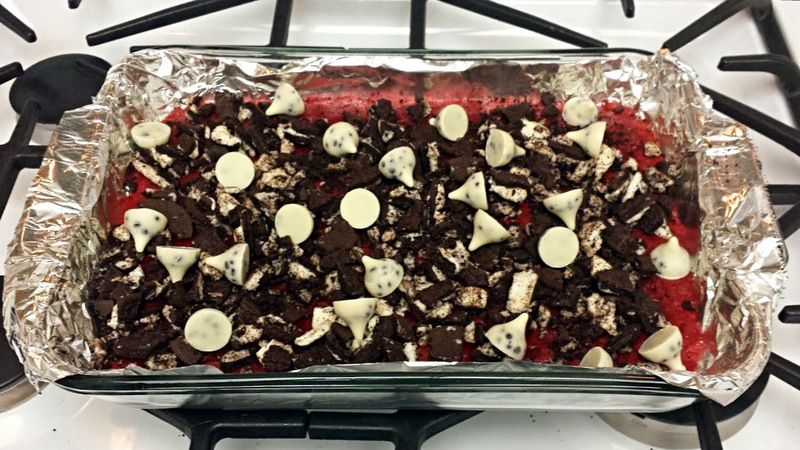 I'd pinned this recipe to my Brownies & Bars Pinterest board, and the recipe came from The Domestic Rebel blog, which I love. The only differences between mine and the ones she posted were the baking time -- mine took a little longer than she indicated -- and the fact that I didn't use sprinkles. These are perfect for people who maybe will realize on Thursday they want to make a little something for their significant other/co-workers/post man/BFF for Valentine's Day, but they don't want to worry with fussy ingredients and long bake times. 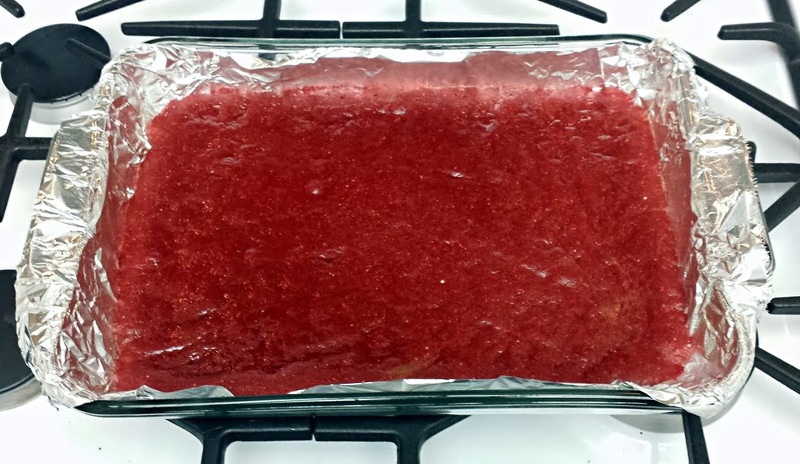 Line a 9x13" baking dish with aluminum foil and spray with Pam or another nonstick spray. 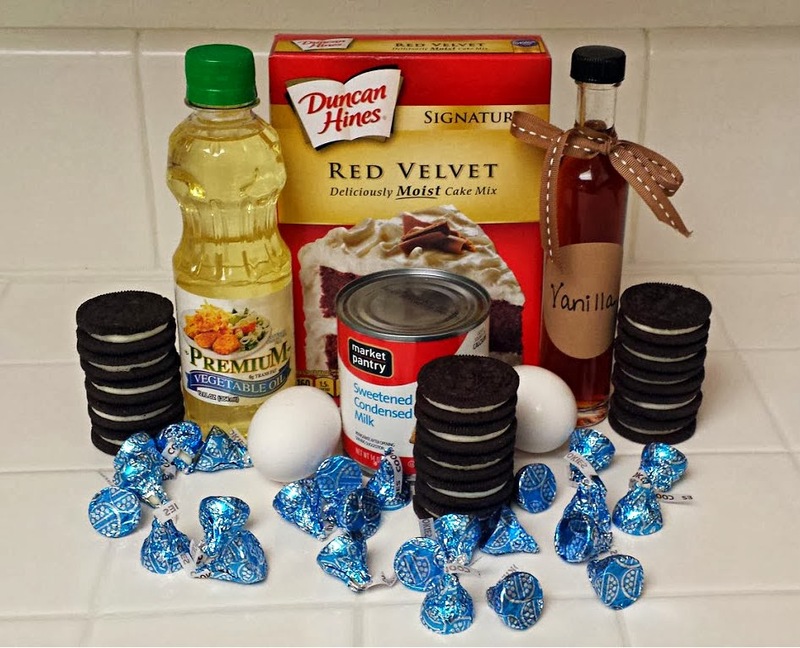 Combine the cake mix, eggs, oil, and vanilla in a separate bowl until blended. 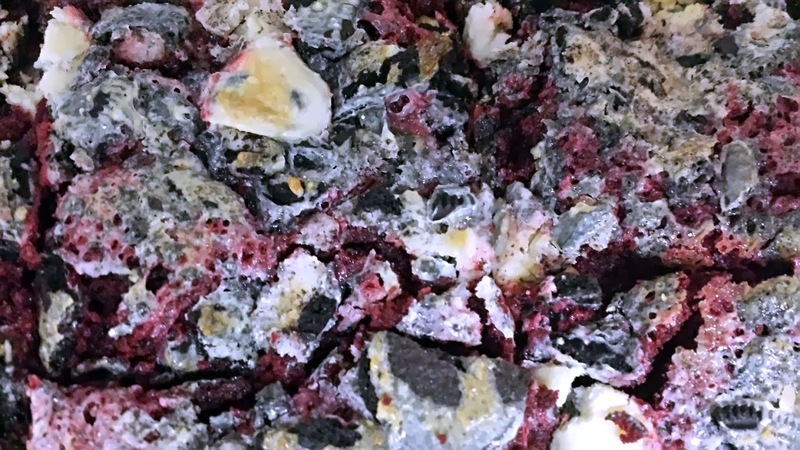 Press this mixture into the pan you've prepared and bake for 10 minutes. 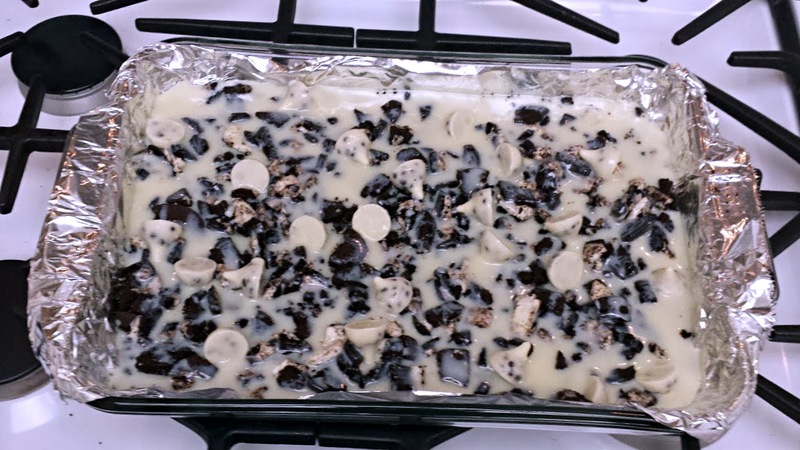 Remove pan from oven and top the mixture with the Oreos you've crushed, as well as the Hershey's kisses. Drizzle this with the sweetened condensed milk. This is going to look like one big, huge gloppy mess. That's OK. It's supposed to look like that. Return to the oven and continue to bake, checking after 13 minutes. Mine took about 22 minutes to completely bake through, so your time may vary. Remove the pan from the oven and allow to cool before cutting them. Trust me on this one. Deliver these to your Valentine's Day recipient and wait for fawning and adoration to befall you. It'll happen. You'll have to trust me on this one, too. I've got two real food posts in the queue for you guys (hints: I made fries out of a vegetable [a fruit?] and pudding out of a grain. Insanity.) There's also a recipe for those of you on the correct pro-blue cheese side of the "Is Blue Cheese Awesome or Awful?" debate coming up after that. 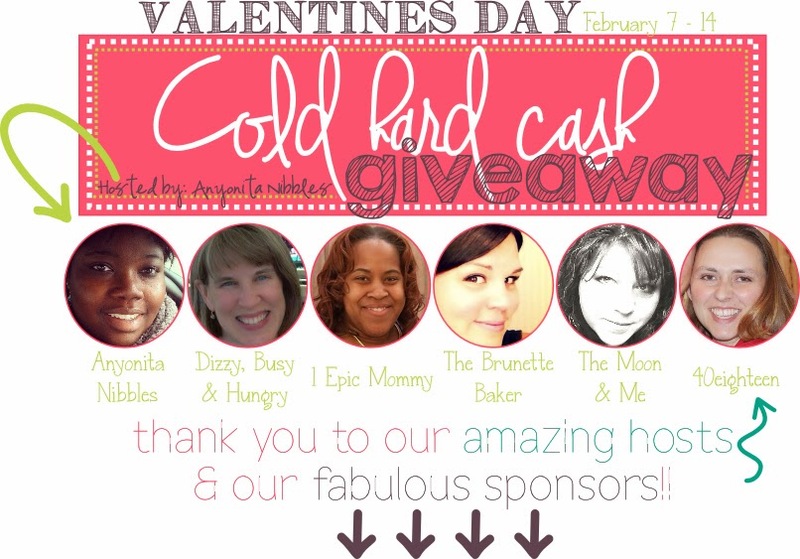 However, today's post is all about this Valentine's Day $200 Cold Hard Cash Giveaway. A bunch of bloggers have thrown some cash in the pot just for you guys. Because we care about you and want you to be happy. The one thing you need to have is a PayPal account, because that's how the cash will be distributed. Good luck! Enter to win $200 to spoil your sweetie (or yourself!) this Valentine's day! I have teamed up with 15 other amazing bloggers to share some love with you in the form of cash money. The winner will be chosen at random and paid via Paypal, so you must have a Paypal account to receive the prize. Anyonita Nibbles is a food blog obsessed with providing recipes for flavorful food, like these triple chocolate eclairs. 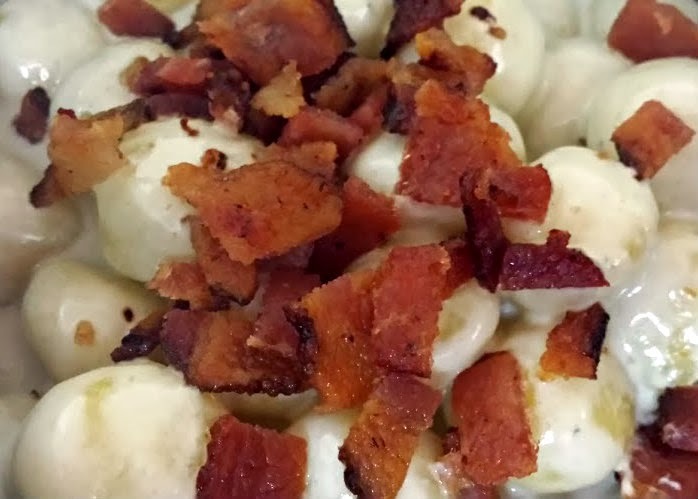 Dizzy Busy & Hungry provides easy, healthy, family-friendly food! Natasha from 1 Epic Mommey is a lifestyle blogger sharing stories as a single mom and advice to other single moms, including the infamous How to Deal with Your Baby Daddy. Also, she shares blog hops, reviews, giveaways, and much more! The Brunette Baker is home to a range of tasty desserts and sweets! Kelly is a feisty redhead with paint under her nails and flour on her face. Check out her ramblings about DIY, recipes, and home decor at The Moon and Me. 40eighteen is all about home and family and making life a celebration! Make yourself at home! 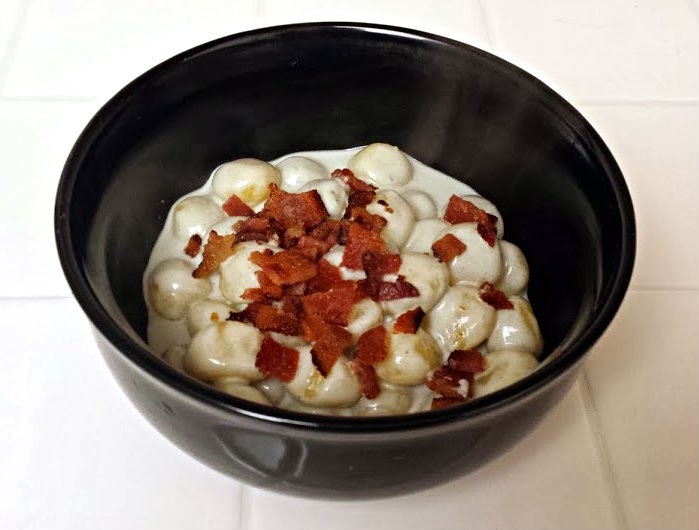 Elizabeth is a food blogger at Food Ramblings where she creates delicious but easy and low-cost recipes and tries to put everything in a crescent roll. Diane blogs about Simple Living, Seasonal Eating with the Mediterranean Diet & Traditional Cooking from Around the World. Sarah of Sarah Cooks the Books lives in California and cooks her way through her massive cookbook collection, sometimes coming across recipes to add to her permanent collection, like this impossibly good chicken and greens. Nicole from 365ish pins is a Pinterest pin-tester discovering what works and what doesn't, like How to Clean your Slow Cooker. Natasha from Serenity You blogs about recipes, kids play ideas, crafts etc. Her most recent craft was these lovely Twig Stars. 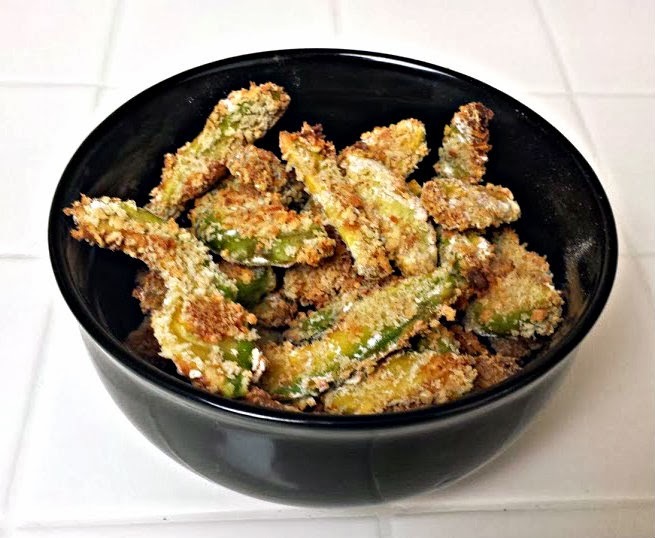 Pickled Okra is a fun blog that is 2/3 creative patterns and tutorials, and 1/3 amazing and easy recipes like my "Loch Ness Monster" free sewing pattern or my "Simply Amazing Toffee" recipe. 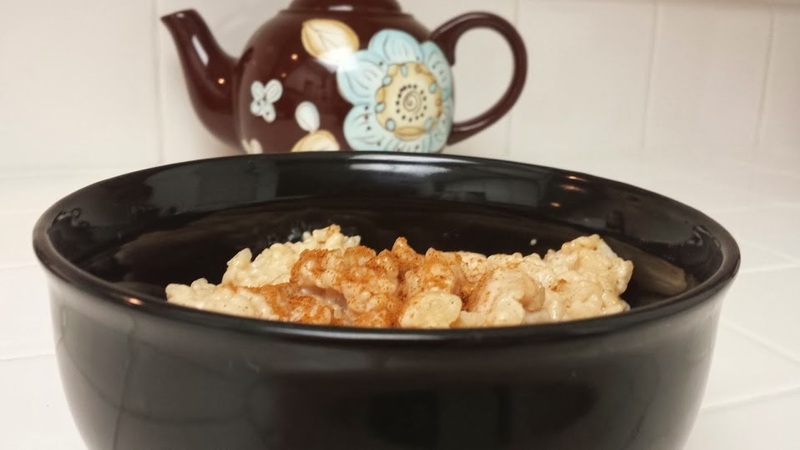 One TIPsy Chick is a place you will find simple time saving tricks, tips and recipes like Peanut Butter Ice Cream and Vanilla Brown Sugar Scrub. Mommy on Demand likes to focus and quick and healthy meals the entire family will enjoy, like these Chicken Pillows! Get your fill of cooking, crafting and gardening in the North Maine woods with The Wilderness Wife. Are you ready to win some money? Enter below! Increase your chances of winning, come back each day and pin an image to have your name entered 10 more times in the giveaway!